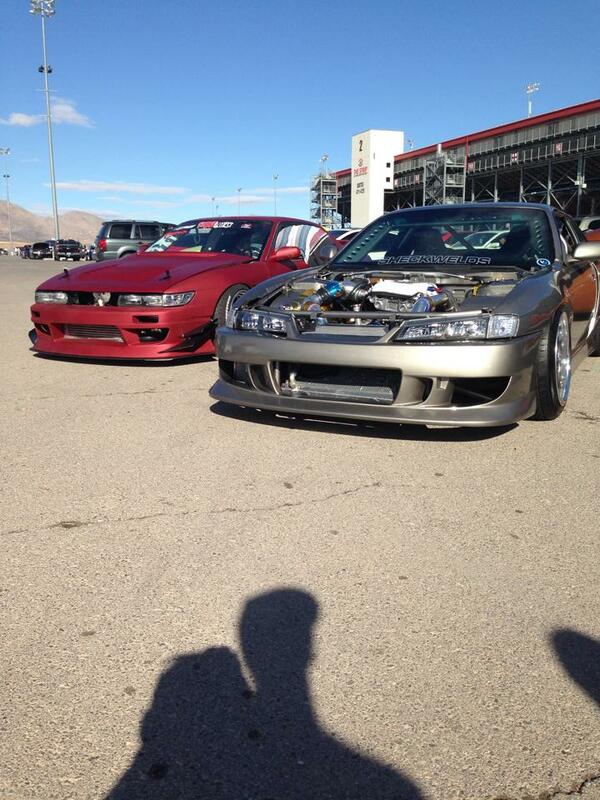 Congrats to teammate Luigi for winning Best Nissan of IFO (Import Face Off) 2013. 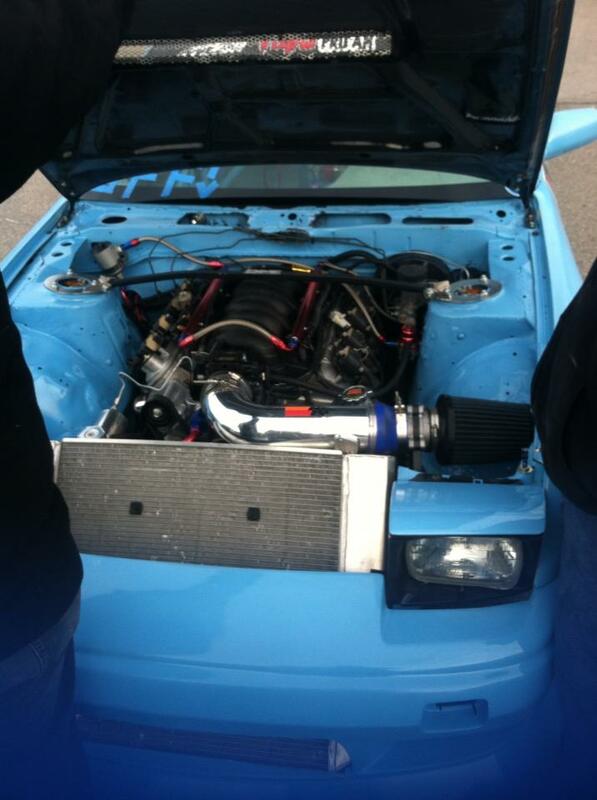 The car has come a long way and we at Team Verzus love when that hard work is recognized. Congrats!! 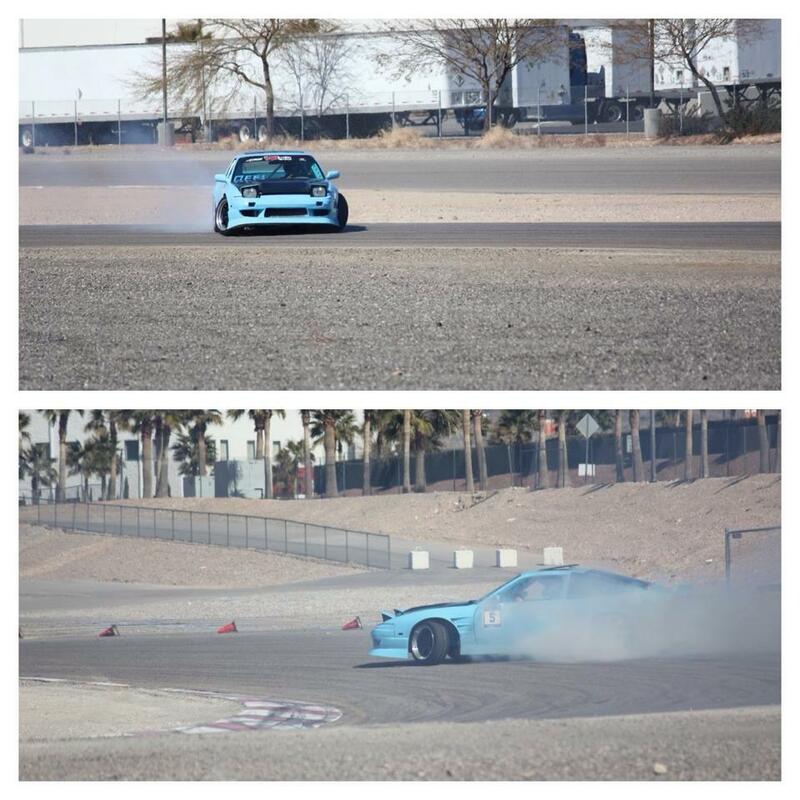 Brian Saip did an amazing job today for his first drift competition. He has been preparing a lot for this competition. 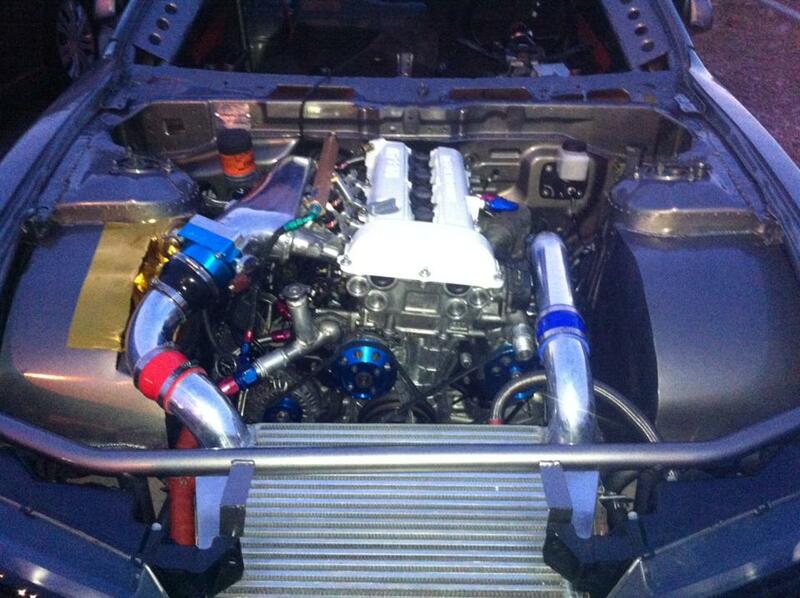 There has been a few problems with the car that needed to be ironed out. 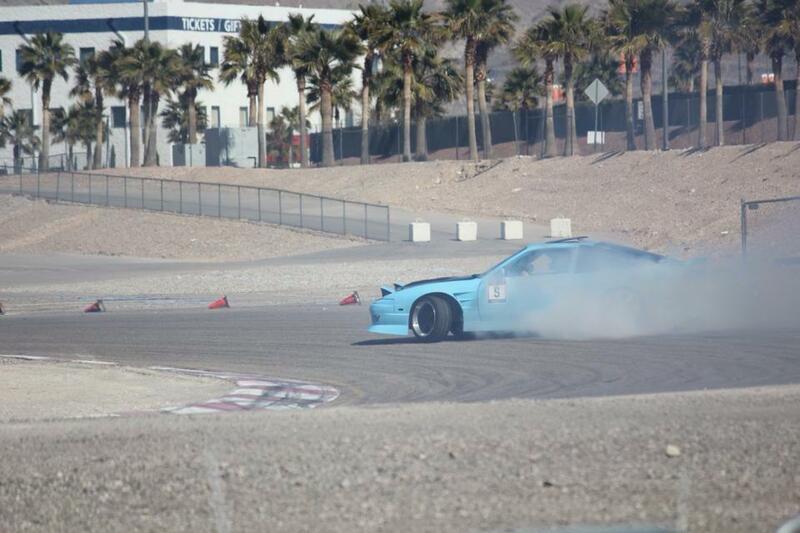 Every drifting knows the pain of building, building, building, and rebuilding a car until it works the way you want it. Even though the baby blue LS1/6 S13 was not performing optimally, Brian still pushed his way to 11th in qualifying and ended up 8th overall. Very good results considering the 40+ drivers and the first time he has competed in a official Formula Drift ProAM competition. We wish you much luck here from your team, and hope you keep up the great work! 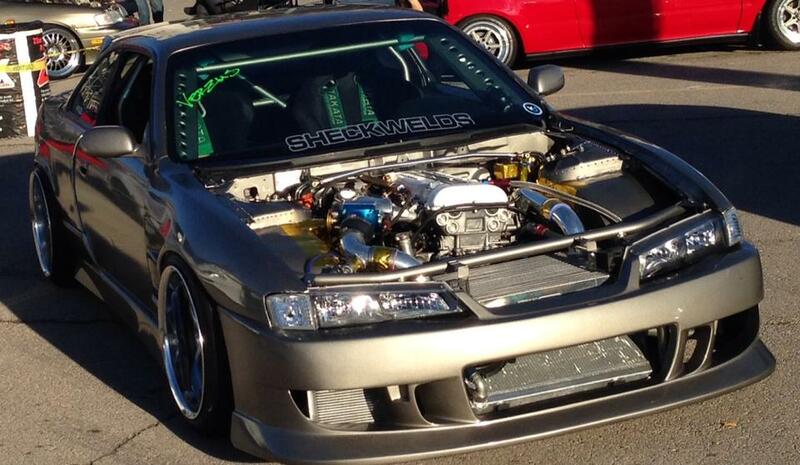 The 240sx build is back at a stand still. We are trying our best to get it back together, but other entities are keeping us from doing so. 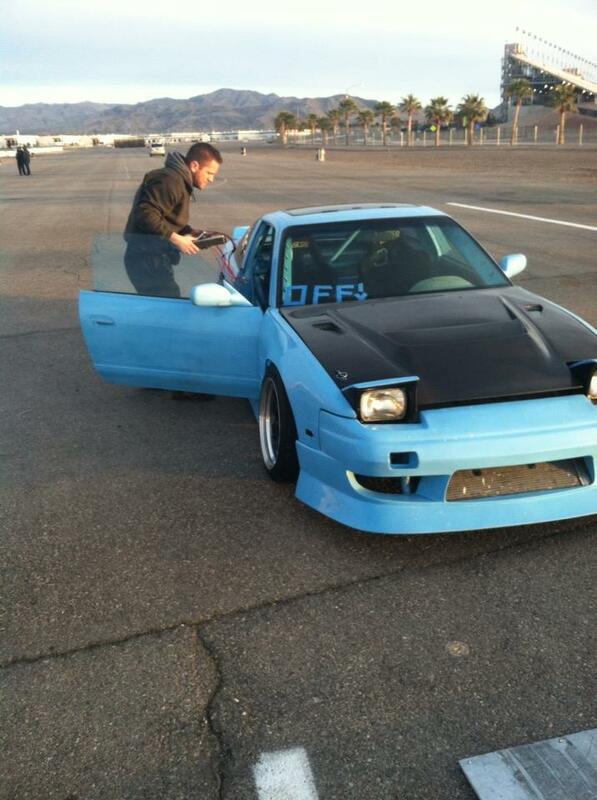 Vegas Drift 023 FULL day practice Nov 18th! 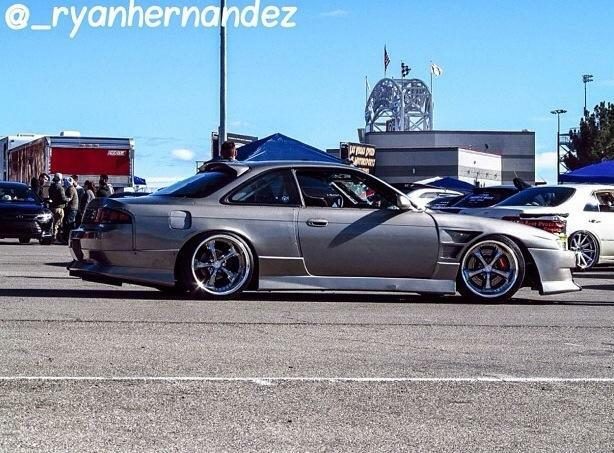 Here is a post by VegasDrift for the 18th of November. Come out and support the Vegas community and drive this event! 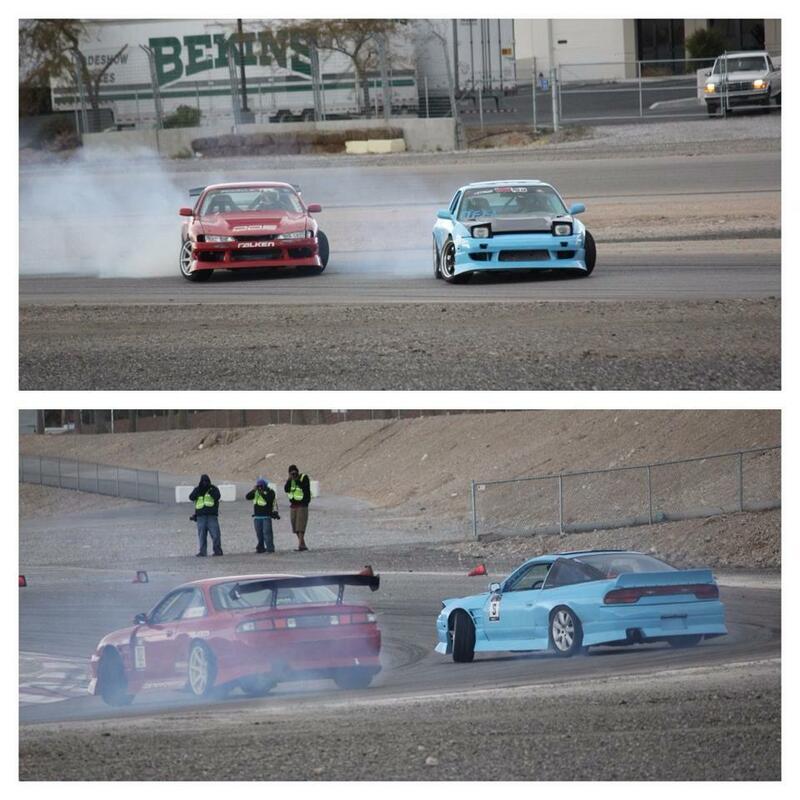 Old School style Vegasdrift Practice Day! 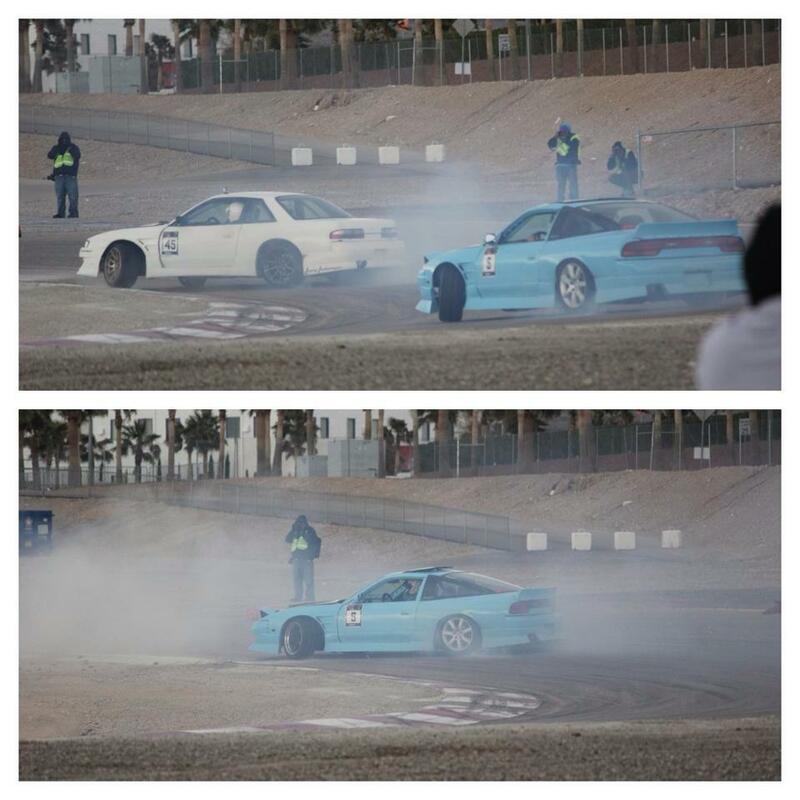 8 Hours of drifting Get your cars ready, the weather will be nice and cool. 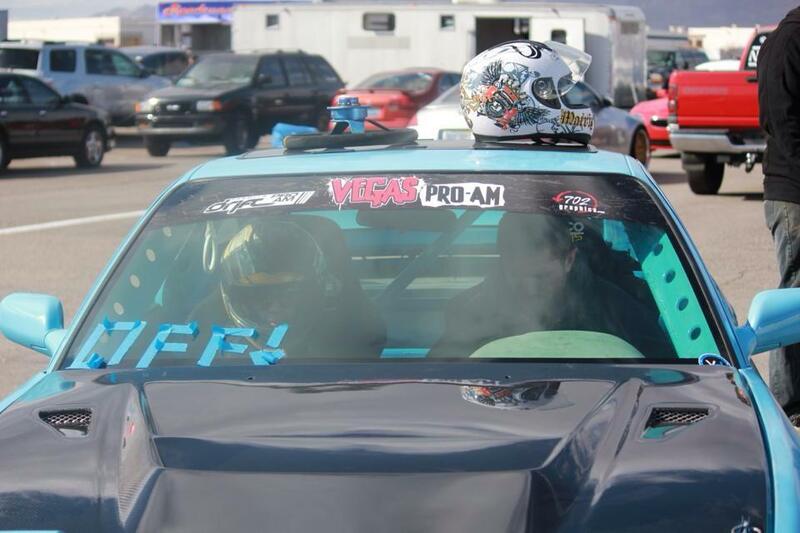 This is the last event of the Vegasdrift Season. Vehicles equipped with roll cages w/doorbars are permitted to tandem. However must meet the following requirements. * A 2.5 lbs Fire Extinguisher mounted with in arms reach. * No Passengers allowed during tandem practice. All passengers must wear long pants and closed toe shoes and have their own Snell 2000 or better rated helmet. Drivers and passengers must keep their hands inside the vehicle at all times while on the track. Drivers are responsible for the conduct of their passengers. If an unsafe incident occurs due to a passenger distracting the driver or touching the vehicle controls, the driver will be liable for all damages and will be invited to leave. Drivers Responsibility to make sure their vehicle is track ready. Please use the Inspection Tech Sheet as a reference of items that we will be looking for during our inspection. Common tech problems that cause vehicles to fail, are cracked windshields, improperly tied down batteries, belted tires, or any type of fluid leaks. Vehicles that fail the tech inspection won’t be allowed to run until the repairs have been verified by the Chief Steward. In the event that a vehicle does not continue to meet LVMS/Vegasdrift Safety/Technical standards through out the day, the Chief Steward will be forced to pit the vehicle. Driver Safety Equipment: All Drivers must wear long pants and closed toe shoes and at least a Snell 2000 rated helmet to participate.